The rising cost of energy is something with which Virgin Islanders are well-acquainted; however, there are ways to get rid of the fear one experiences upon opening a WAPA bill each month – renewable energy alternatives. Join the Island Green Building Association and Gifft Hill School’s Education And Resiliency Through Horticulture program on Thursday, March 28, at 5:30 p.m. at the GHS Upper Campus atrium to learn about ways to break dependence on traditional energy sources. A panel of professionals will be on hand to answer the most important questions on the economics, suitability, and efficiency of sun, wind, and water energy systems. This presentation is a Green Thursdays Seminar, part of the Island Sustainability Series presented by IGBA and GHS’s EARTH program. These monthly seminars focus on making the Virgin Islands a greener place to live. All are welcome to attend. Devine will deliver a fascinating presentation on the wonders of Virgin Islands beauty from peak to reef. This potluck event will take place at 5:30 p.m. at the Gifft Hill School Upper Campus atrium; please bring a dish to share. 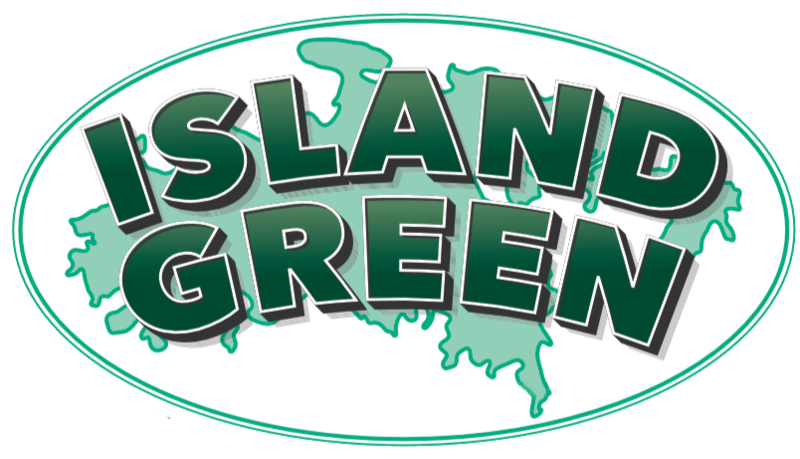 This presentation is a Green Thursdays Seminar, part of the Island Sustainability Series presented by IGBA and GHS’s Education And Resiliency Through Horticulture program. These monthly seminars focus on making the Virgin Islands a greener place to live. All are welcome to attend. Devine’s May 2 presentation will wrap up the 2012-2013 Green Thursdays series. Note that the date has been changed from April 25 to May 2 so as not to interfere with St. Thomas Carnival festivities.